The Song of the Sip Sam Seh states, “…Give awareness and purpose to every movement…” and these two members did exactly that. Both men were dedicated practitioners during their lives and yet their living actions did not fully demonstrate the depth of their dedication and support for the Federation and our art. Click on their photos to learn more about their personal legacies. Bill Milberger was a Certified Sa Bom and Studio Owner from Houston, Texas who passed away unexpectedly after an accident in 2013. He was a dedicated practitioner during his life and yet his living actions did not fully demonstrate the depth of his dedication and support for the U.S. Federation and our art. In February 2013, Bill Milberger Sa Bom Nim's attorney called Headquarters and notified us that in his will he had bequeathed a portion of his estate to the Federation. With awareness and purpose Bill Milberger Sa Bom Nim had entrusted a portion of his estate to the Federation so that it could benefit all members and the art he loved. It was humbling to learn that we, you, the Federation were entrusted with such a generous gift. The Song of the Sip Sam Seh states, “…Give awareness and purpose to every movement…” and Bill Milberger did just that. 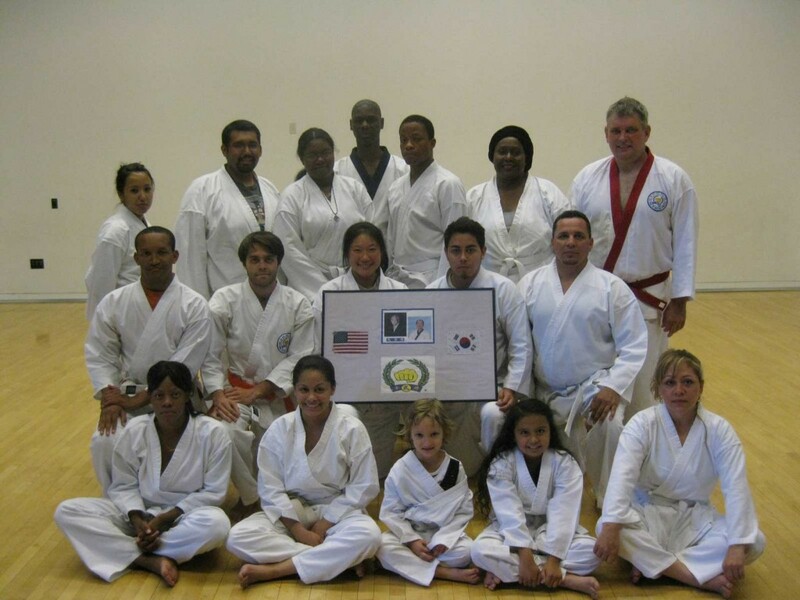 His parting gift, his personal legacy was one of generosity that provides continuing support for the Federation's ongoing mission to preserve the Moo Duk Kwan® martial art school and the Soo Bahk Do® martial art system of Founder Hwang Kee. 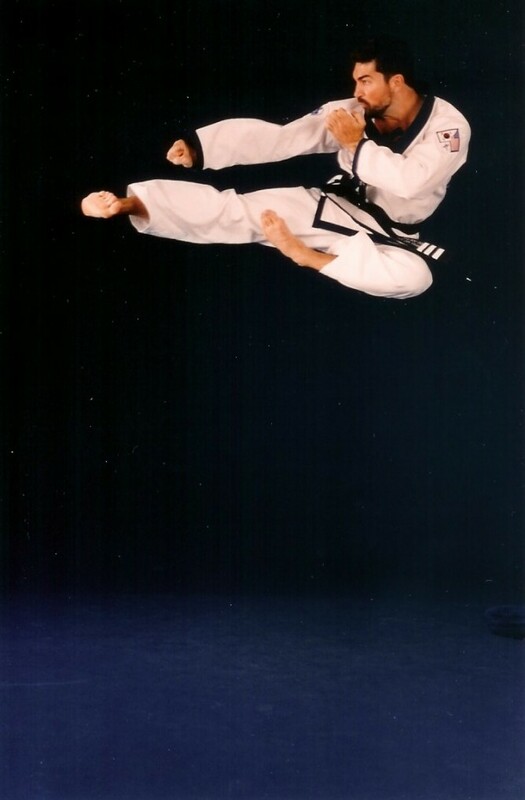 Steve Politi was a Federation member and red belt student at WISK Soo Bahk Do led by Kyo Sa Michael Wilson in Arizona and he passed away in 2012. He was a dedicated practitioner during his life and yet his living actions did not fully demonstrate the depth of his dedication and support for the U.S. Federation and our art.. In February 2012 Steve Politi’s estate attorney called Headquarters and notified us that he had expressed his financial support for the Federation in his will. With awareness and purpose Steve had entrusted a portion of his estate to the Federation so that it could benefit all members and the art he loved. It was humbling to learn that we, you, the U.S. Federation were entrusted with such a generous gift. The Song of the Sip Sam Seh states, “…Give awareness and purpose to every movement…” and Steve Politi did just that.